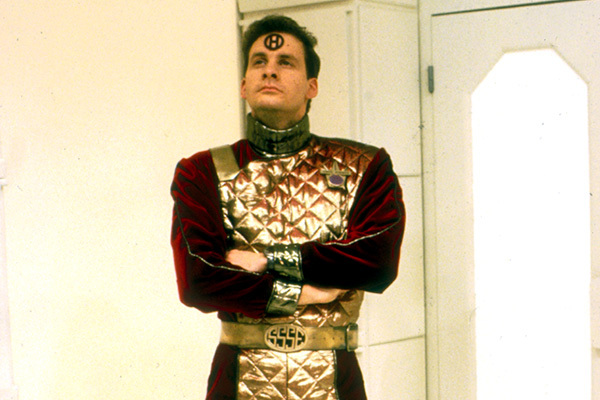 Rimmer is transmitted from Red Dwarf to the advanced Holoship "Enlightenment" which contains the cream of the Space Corps. Everything he has dreamed of exists on this ship. Can he earn a commission to join this fantastic vessel? 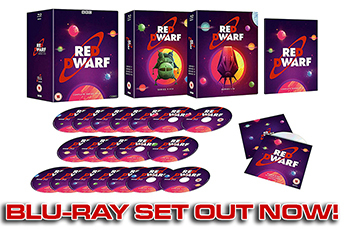 Over twelve minutes of footage were cut from this episode to reach the required length, making it the longest Red Dwarf episode recorded to date. 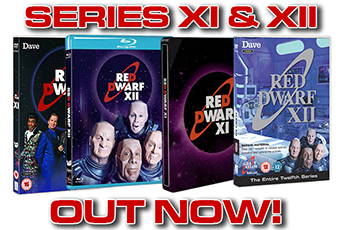 As well as being featured on the DVDs, the cut scenes could be found in the Son of Soup script book. Guest star Jane Horrocks based her performance as Nirvanah Crane on the actress Joanna Lumley; ironically, this was several months before Horrocks would co-star with Lumley in the hit sitcom Absolutely Fabulous. 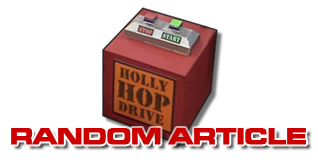 Holoship was the third-recorded episode of Series V, but chosen to go out first when the original opener, Back to Reality, was judged to be better-placed as a finale.